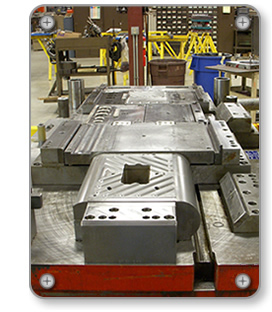 At New Bremen Machine and Tool we do progressive, hand transfer, prototype tooling, and compound dies. 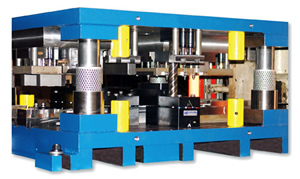 Our specialties are in-die tapping and deep draw dies. We can handle up to 10 tons. And we possess robotic transfer capabilities. 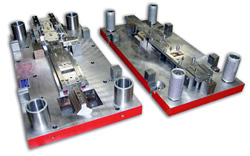 We accept in-house try-outs to guarantee your tooling. And to insure customer satisfaction, we do after die maintenance. We're able to try out the dies in presses.